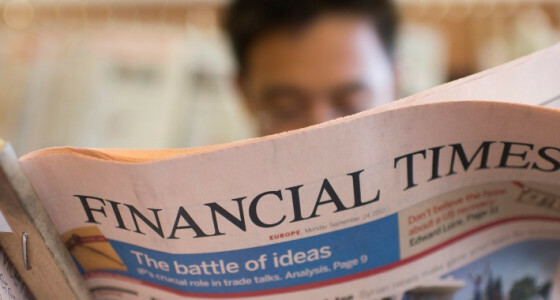 PensionBee is delighted to be named one as of the Financial Times fintech innovations to watch in 2016. It’s yet another indication that PensionBee is changing the way you can control your pension. Since we went live with the product over 12,000 people have signed up, with around £1 million of pension money transferred to a PensionBee plan each week. This latest recognition follows on from a recent Startups Awards nomination, as well as victory at the Harvard Business School New Venture Competition in April of this year.